DC Comics may have made a ton of money in 2016 with the hype of Batman V Superman: Dawn of Justice and Suicide Squad, however many believe those “hit” movies have left a bad taste in the mouths of real fans. “The production studios portrayed the films in a very different light, than what you got in the theaters left you confused/disappointed.” Says Tomato insider Jason Gold. 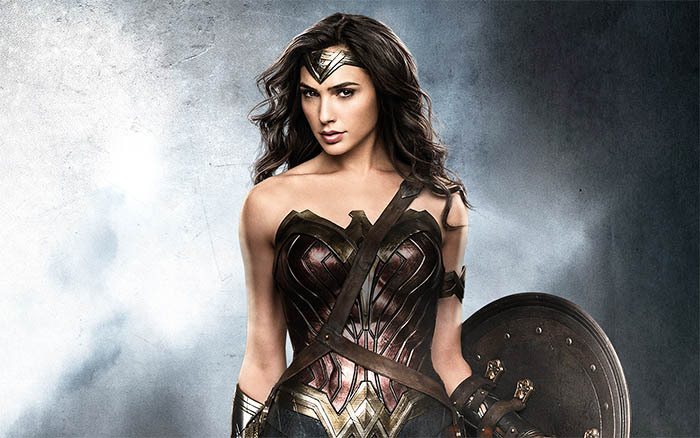 As much as we would love to see Gal Gadot succeed, we are leaning towards this movie will be a hyped up flop, that will do no more than make you wounder “what the hell” at the end of the movie, yet; net the film industry hundreds of millions of dollars, as usual. Next articleLOOK OUT HOLLYWOOD PARIS JACKSON IS READY TO TAKE OVER THE TOWN!